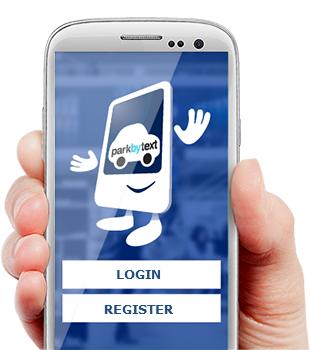 Enjoy quick, easy and convenient mobile parking payments with parkbytext. Pay for your parking by text, app, online or phone in our locations nationwide, including all Luas Park and Ride car parks. Over 75,000 users now park by app. Click to download and join our community of parkers! 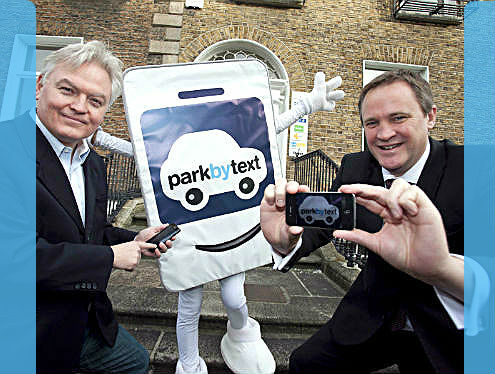 The parkbytext proprietary system provides companies in Ireland and the UK with a platform to manage their business more efficiently. Tell me more..